With the recent completion of the most comprehensive Football Facilities Audit ever undertaken, Football NSW and Northern NSW Football now turn their attention to the next phase of the process and the development of a Football Infrastructure Strategy for the period 2020–2030. 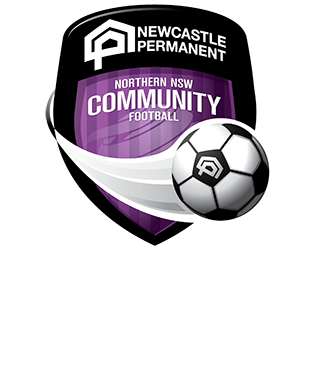 To support future planning Football NSW and Northern NSW Football completed a detailed analysis of every football venue in NSW, including pitches, clubrooms, change rooms, match official amenities, lighting, spectator accommodation, car parking and other features present. The NSW Football Infrastructure Strategy 2020-2030 will utilise the latest in industry shaping technology platforms to measure and monitor participation in football and project future demand for the game. Internationally recognised data management group ActiveXchange will lead the project, whilst world renowned industry specialists ‘insideEDGE Sport and Leisure Planning’ will deliver the strategy and associated football community and government stakeholder consultation. insideEDGE was responsible for the Sports Facilities Auditor software that was behind the recent Football Facilities Audit. 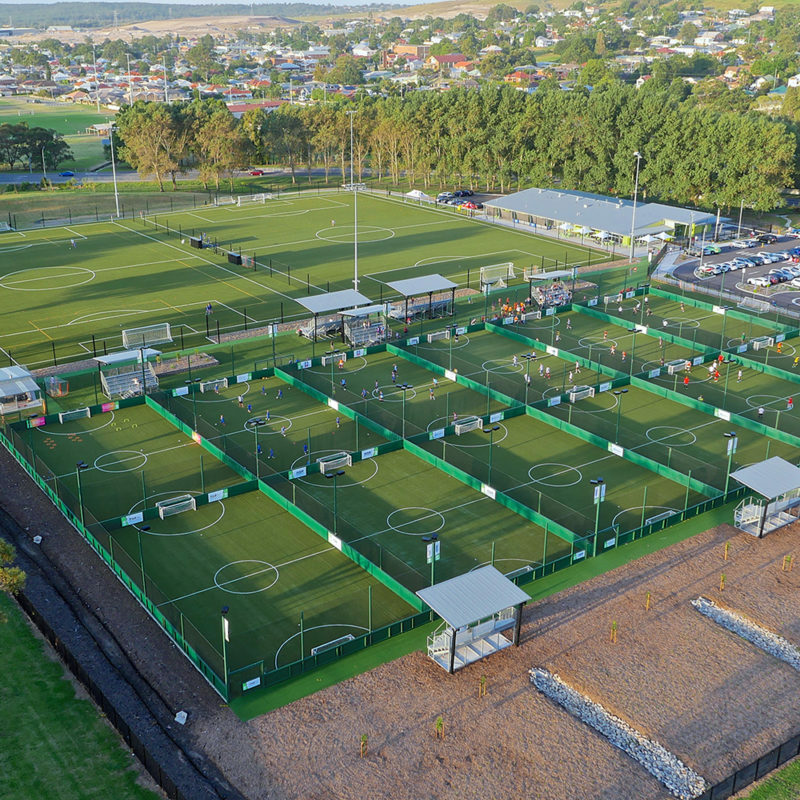 The aim of the project is to use planning methodologies that is evidence based and driven by data from a range of government and other sources to deliver an integrated State-wide football facility supply, demand and investment strategy that guides the provision of, and investment in football facilities across NSW over the next ten years. The NSW Football Infrastructure Strategy 2020-2030 is a joint venture project demonstrating football’s commitment to investing in the future of football and is funded through the Football Federation Australia’s Community Investment Fund, in association with Football NSW and Northern NSW Football. 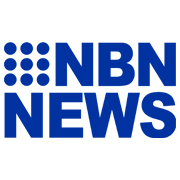 Detailed engagement will take place throughout the development of the strategy including all Football NSW associations and Northern NSW zones, NSW Government – Office of Sport, Local Councils and other relevant bodies. Stakeholders and partners will be kept informed of the Project’s progress and opportunities for engagement via the NSW Football Facilities Website. The NSW Football Infrastructure Strategy 2020-2030 is anticipated to be developed throughout 2019 with a final version of the Strategy due by January 2020 ready for adoption and implementation shortly thereafter.